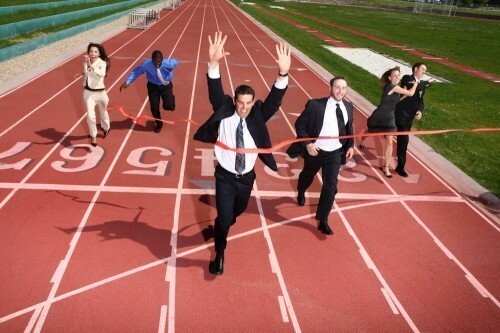 Is your wellness program thriving in your company? We focus on results-oriented worksite wellness programs over activity-oriented programs. Are you providing the right programs for your culture? Do you know what your culture is at high risk for? 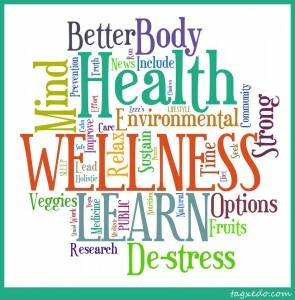 A great results-oriented worksite wellness program aligns the medical risks of your employee’s with their interests. We do that by admistrating three essential ingredients: health risk appraisals, health culture audits and personal interest surveys. Then we create and implement fun, motivating activities, videos, webinars and coaching to get the measureable results you want. Contact our offices today to better understand how we can help you.